Tourist, Transplant or Native we’ve gotcha covered! Our mission is simple, to provide extraordinary culinary experiences, and exciting walking tours to visitors and locals alike. This isn’t your average food tour! Kick your taste buds into high gear and unleash your inner foodie. On this culinary adventure we hit some of the hottest restaurants in LoDo. You will indulge in tasty creations, discover what our talented chefs are cooking up with local ingredients and how they’re putting Denver on the map as a culinary destination. On this 1.5 hour walking tour your savvy local guide will share fascinating history of LoDo (Lower Downtown) and point out local hot spots (where to eat and drink). You’ll find out how Denver got it’s name as well, this tour is perfect for those who have limited time and a busy schedule. Tour starts at Union Station. Our private group tours offer a fun, safe way to explore our city. We offer a variety of options from food tours to urban exploration. Private or custom tours are perfect for family get togethers, corporate groups, office outings, wedding events, and birthday celebrations. Private Group tours can be customized and tailored to your needs. 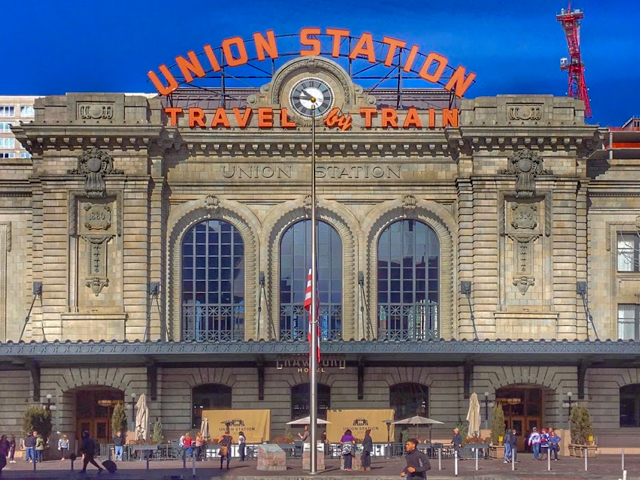 Denver is so much more than a "cow town" as it was once called. There's history, culture, and fascinating stories of the characters that once roamed the city streets. You can visit Denver, but it's so much better to experience it! . 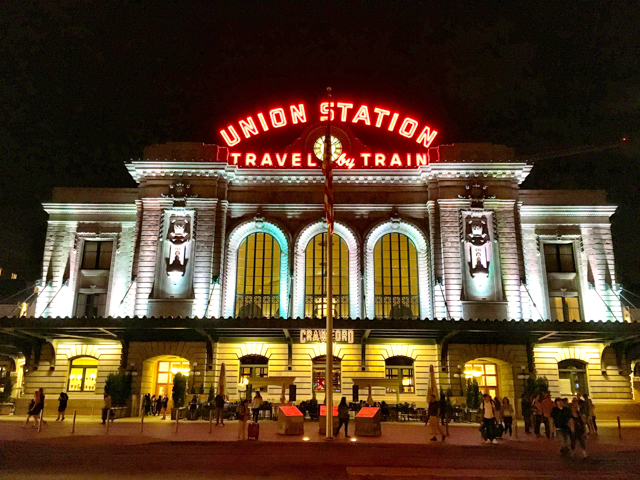 Get to know the heart and soul of Denver Local Tours!